Soulful motivation for everyday life. 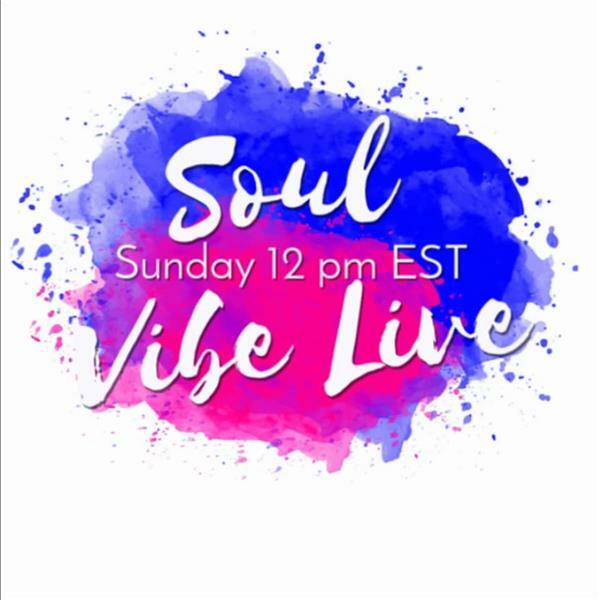 Sundays 12pm/1pm CST Soul messages to inspire, uplift and empower the soul, body and mind. Health talk to real life conversations to encourage change in the world of today.